Now Available! 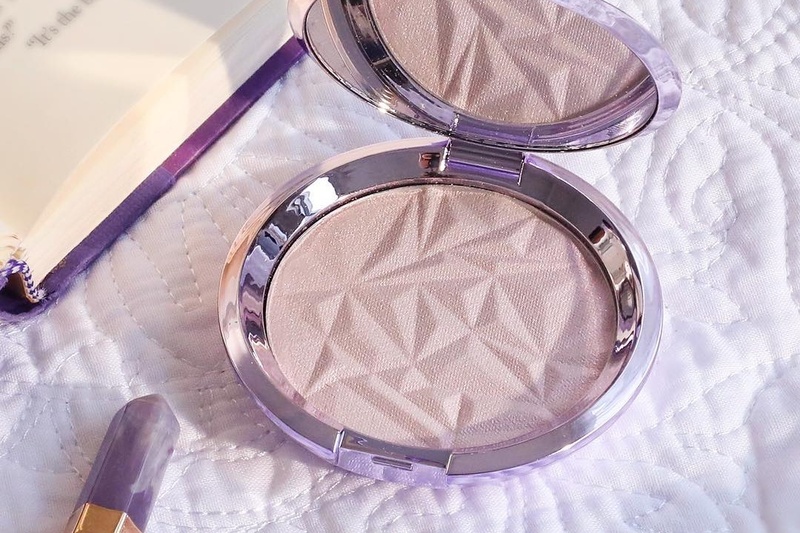 Becca Shimmering Skin Perfector Pressed Highlighter in Prismatic Amethyst | Top Beauty Blog in the Philippines covering Makeup Reviews, Swatches, Skincare and More! 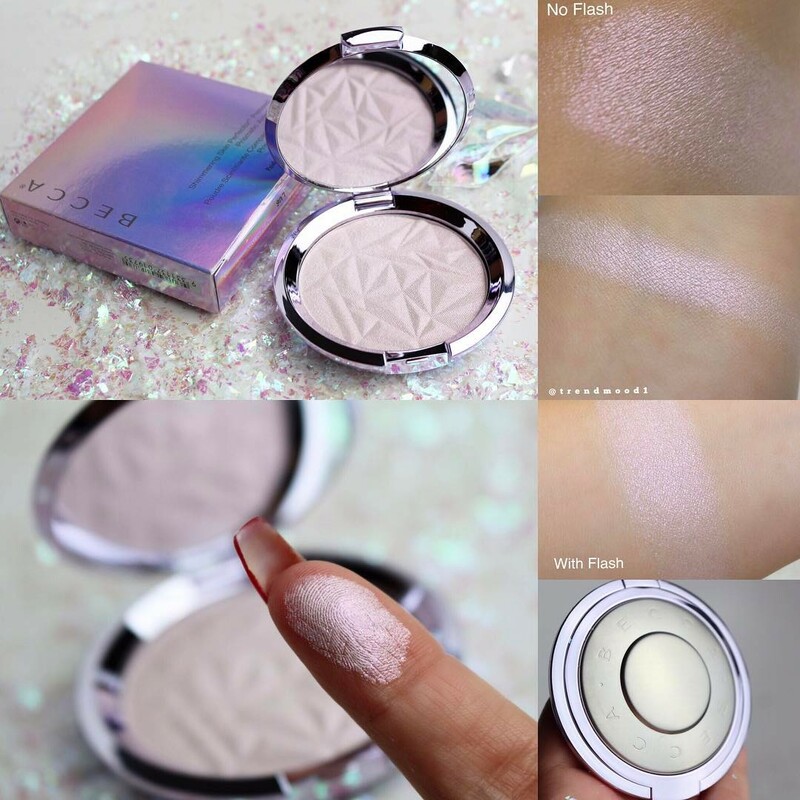 A creamy, highlighting powder with duo-chrome pigments to impart a captivating light effect that transforms as you move. Achieve a sophisticated, prismatic glow in any light with this limited-edition Shimmering Skin Perfector® Pressed Highlighter. It’s enriched with color-shifting pigments that reflect and refract light for a multi-faceted, holographic chameleon effect. Prismatic Amethyst is infused with pale gold, violet, and rose pearls to create a unique, iridescent sheen that shifts as you move. Unlike traditional pressed powders, this one-of-a-kind formula blends pigments with liquids, to create an unparalleled, creamy feel that applies like seamless silk and never cakes. It’s perfect for highlighting or layering to create a truly unique glow. The result is a high-shine, elegant shimmer finish that doesn’t look glittery.